Yamaha is gearing up to launch a bigger and more aggressive version of the MT-09 bike in 2018 and the new model will be christened as MT-09 SP. 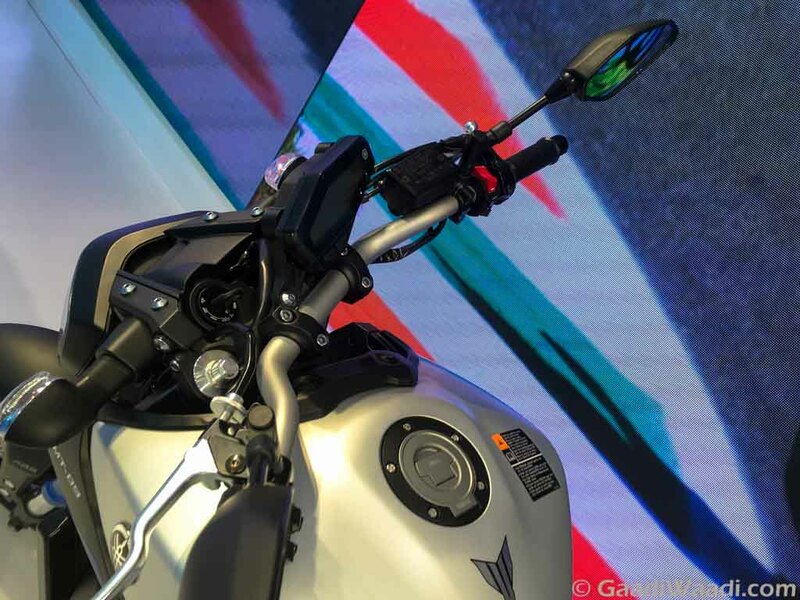 It is expected to arrive with the feature enhancements similar as the MT-10 SP. 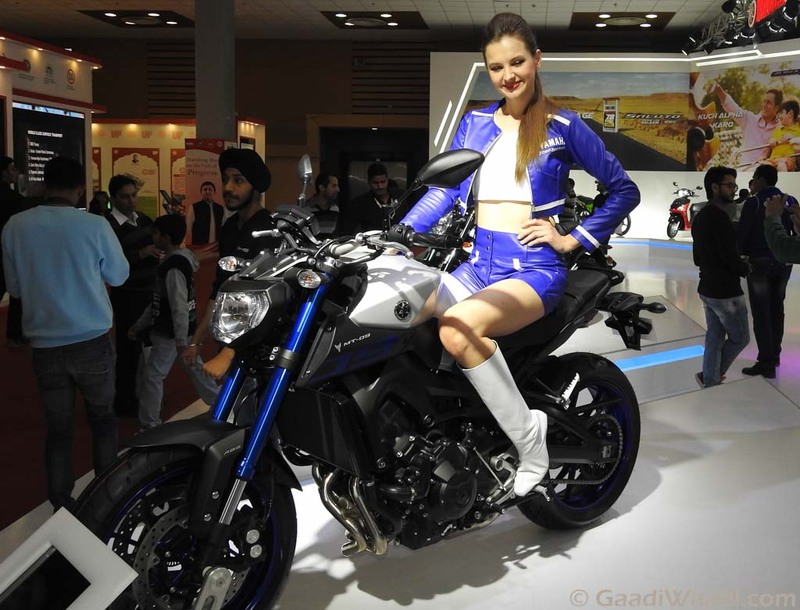 The design is expected to become sharper and much sportier compared to the standard MT-09. Apart from that, some technical improvements will be made as well. 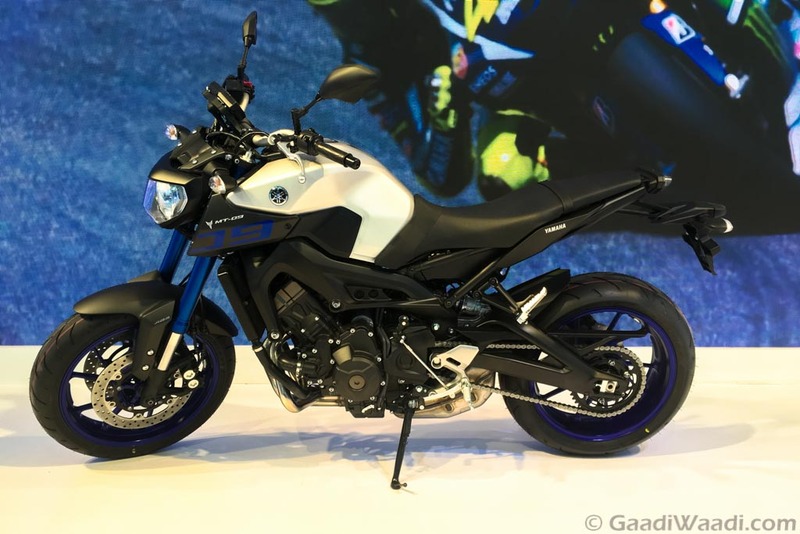 The upcoming Yamaha MT-09 SP is likely to receive semi-active Ohlins suspension setup available in the Yamaha MT-10 SP. With this, the upcoming sportier model is expected to get much more improved cornering ability. Apart from that, the bike is expected to carry the basic design of the standard model. Expect new paint scheme to be applied with the upcoming MT-09 SP. 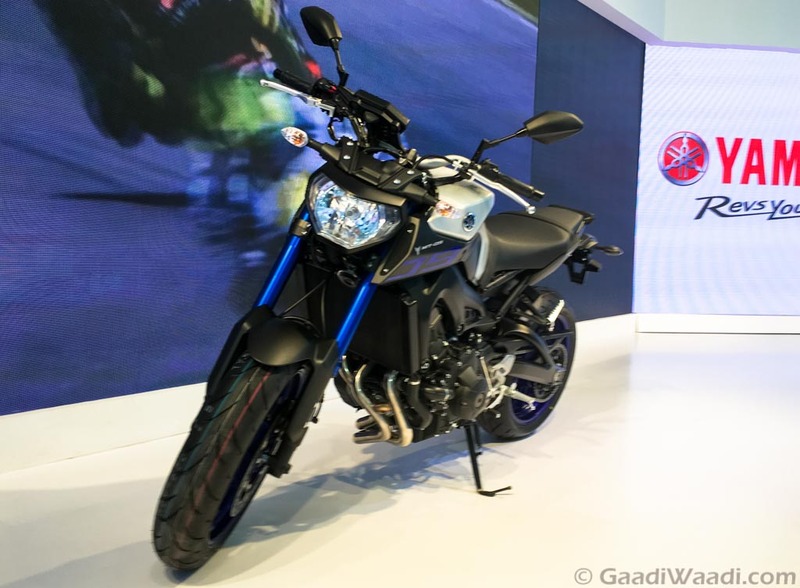 On the powertrain front, the Yamaha MT-09 SP is likely to draw energy from the same 847 cc triple-cylinder, liquid-cooled engine coupled with a 6-speed transmission that does duty in the regular model. The engine is capable of churning out 113.40 bhp of peak power at 10,000 rpm and 87.50 Nm of peak torque at 8,500 rpm. On the braking front, the MT-09 SP will carry the same 298 mm front disc brake and 245 mm rear disc brake doing duty in the standard model. Expect it to ride on same 17-inch alloy wheels. 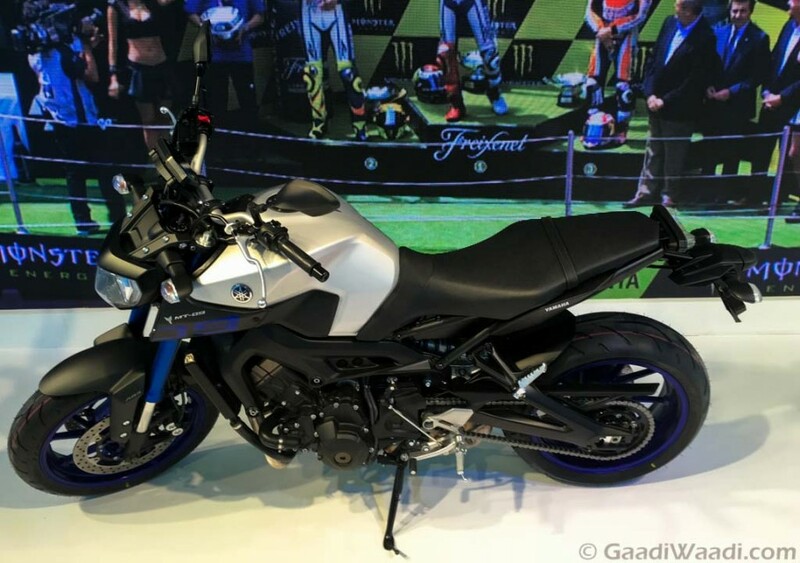 Overall, except only a few changes the bike will come similar to the Yamaha MT-09. It is not sure, if this bike would arrive in India. On the pricing front, the Yamaha MT-09 SP will be priced around 10%-20% premium over the MT-09. The bike is likely to be uncovered at the EICMA 2017 in November. 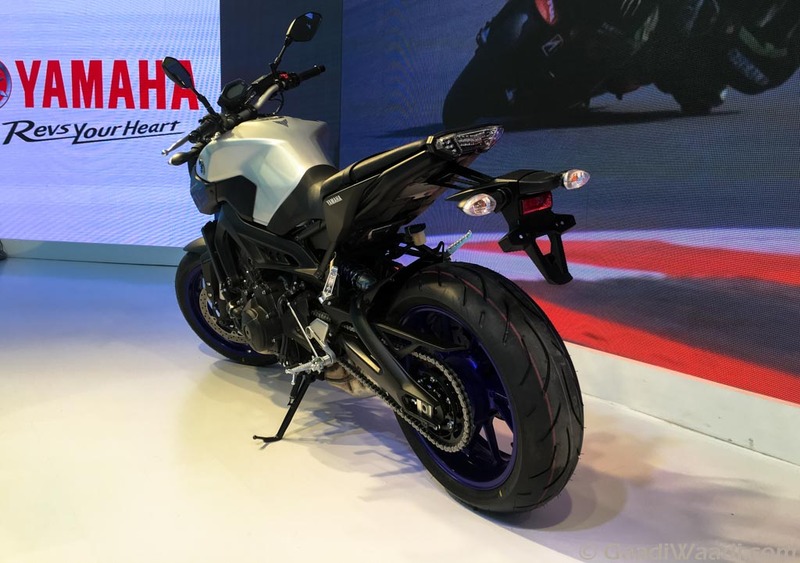 Apart from this sportier version of MT-09, the Japanese two-wheeler manufacturer is also preparing to unveil the T7 concept based MT-07 Tenere.